Despite so many information on the web, each dictating you different ways to begin, you feel caught in a labyrinth? You need not ixnay or run away from your long desired dream anymore, here is the perfect guide for all the rookies to get a perfect start! Before we begin the journey of unveiling the ways to start blogging, let’s take a quick detour to why blog. 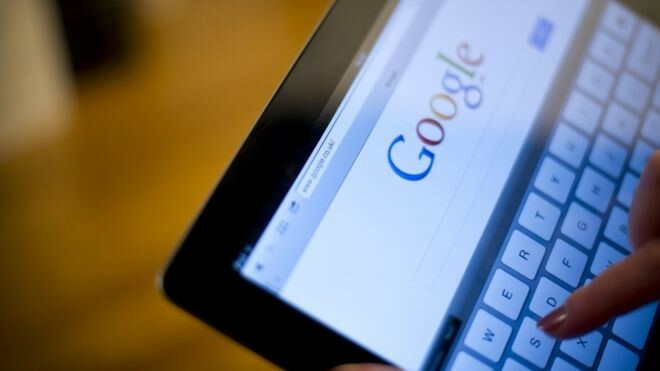 Spreading news and information instantly by blogs has become the easiest and popular way, millions of blogs are put up every day but don’t worry you’ll make your mark. You have a voice! If you are expressive, it’s an excellent way to get yourself heard and share information. 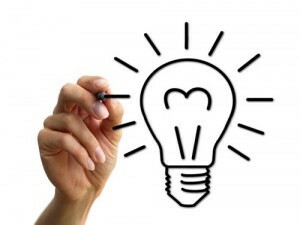 The best way to increase knowledge and become quick-witted. You are all smarty-pants! On top of the list is, you make money! Now let’s get started with how to set the boat in motion and build your own striking blog. The steps to start the blogs are here. We’ll walk through each one by one. Go for something which has room for discussion and opinions. You must have a lot of content in store so that there is ample of things to talk about. Write about something you like and enjoy. This way every word you write will be a reflection of your feelings and would have a greater depth since you will write more passionately. Select a niche you think you will adapt to and be comfortable with and have a chance of establishing in. 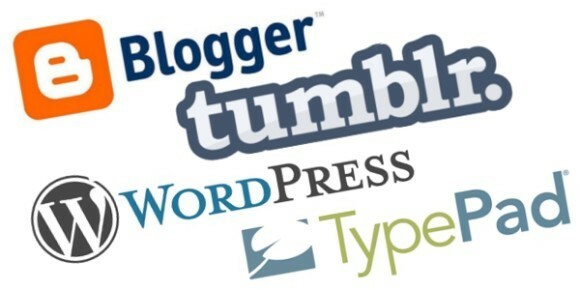 Blogging platform also known as CMS (Content Management System) is a software that manages your blogs. You can create blog pages, add images, content, video anything to update your blog. There are many options to choose from all providing tempting free services, but I would recommend not to go for a free service. As it is said ‘there is a price for everything.' No matter how appealing the free services sound with no obstacles to entry and nothing to lose, they come with a hand load of limitations. 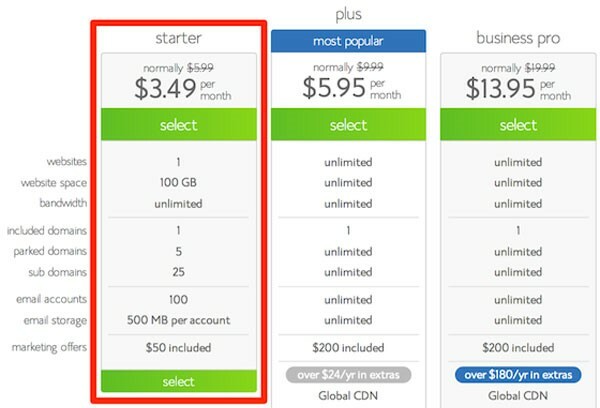 Here is why you shouldn’t opt for the free services. You do not control your content; you are rather a product. The platform can shut down at any point without any warning or way to recover your lost content. Any minor gaffe or indiscretion can have your site deleted. It has an unprofessional feel to it. The customization is limited, so your blog looks virtual. You can not place ads or links on your website. The blogging platforms don’t cost much, and you will be at peace with yourself knowing that you have a reliable web host. There are many platforms available to chose from but from among all WordPress irrefutably in unmatchable. Setting up WordPress is incredibly easy with all its built-in blogging functions waiting to be discovered. You are the controller of your site and so are free to make changes as you please. It is a secure platform keeping hackers at bay at all times! Cherry-pick your domain name as this will be your blog address people will find you through. Look for something snappy and easily memorable. Add .com everywhere since the new names aren’t easy to recognize. Web hosting where your site is stored online. When it comes to hosting the two things that matter are page speed load and uptime. BlueHost.com is highly recommendable because of its easy installation process, excellent customer service, and reliability. 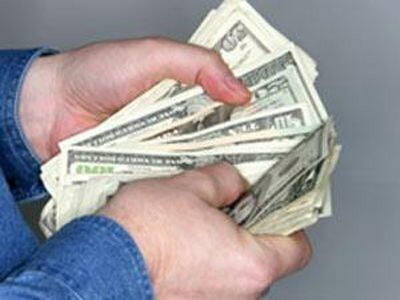 It offers to return the money if you find the services inadequate and inept. Once you have chosen a web host company, you need to install WordPress on your account. 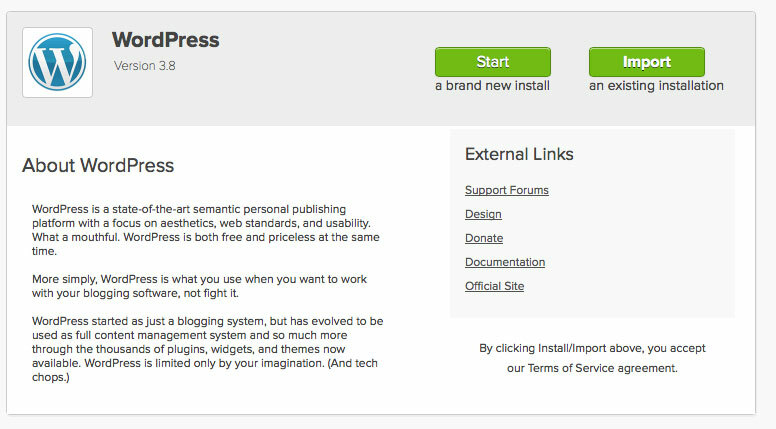 Hit the GET STARTED button to create your own blog. Next, select an appropriate plan for your blog. 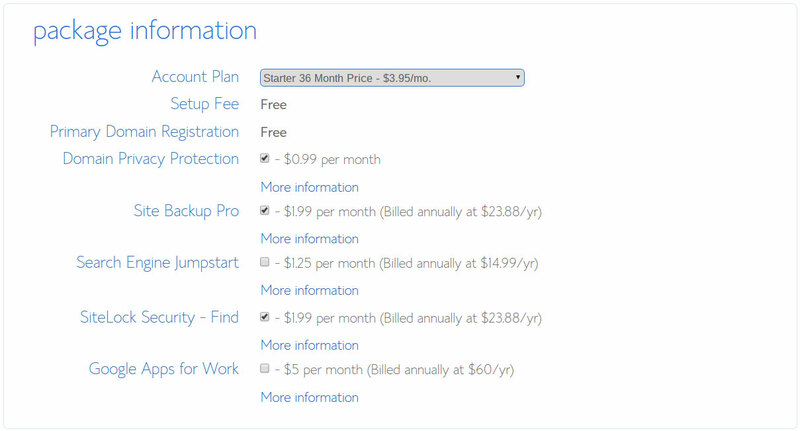 Go for the plus and prime packages or the primary if you like and then upgrade it when you think you need more features. Moving onto the next step, you will come across this page. 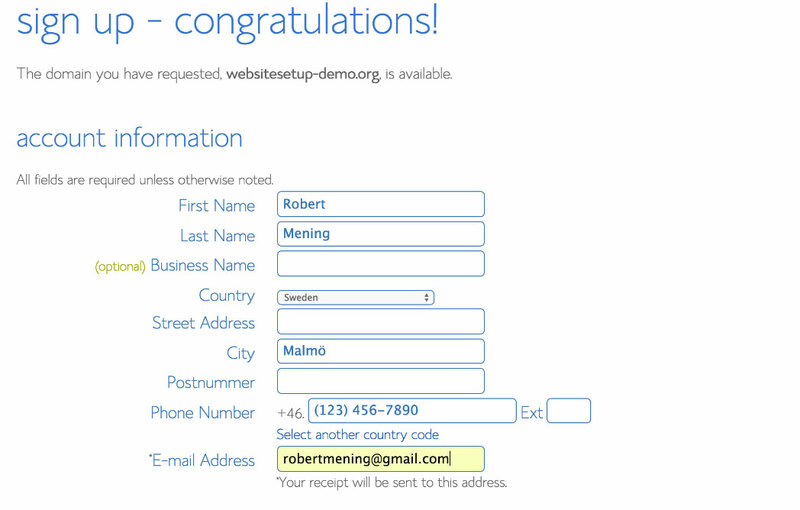 Enter your existing or new domain name. 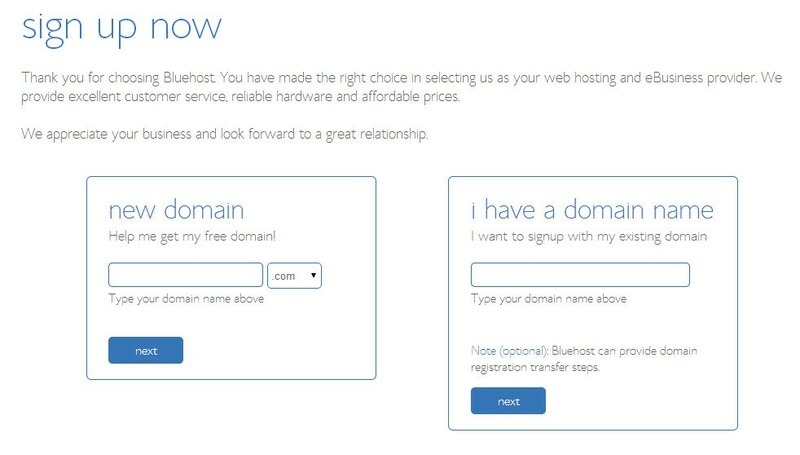 If it’s a new domain name enter it on the left, Bluehost will check if it's available or not, in case it isn’t it will provide you with a list of suggested names to pick from. Once you have found your correct domain name and you are ready to set it up with your new hosting, you will come across another screen where you will fill up your account information. 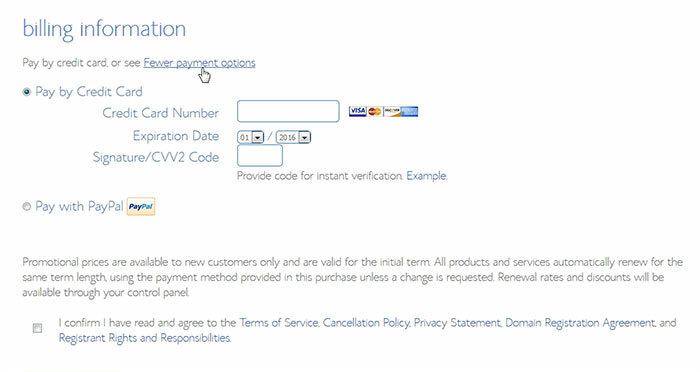 Directly below this section, you will get to select an account plan. keeping scrolling and fill out the billing information, click submit and finito! You will be asked for any additional upgrades you would want. If you want to go for them, otherwise you can skip them. Check your email for Bluehost email t you will receive with all your account and login details. You are done with half of the things after signing up and paying for Bluehost hosting. Next, login to your account with all the details that have been sent you through the email. Fill it up, and you are all set to create an awesome blog. Here is how the control panel looks like. Hover on the WEBSITE section and click on “Install WordPress” to quickly set up WordPress on your domain. 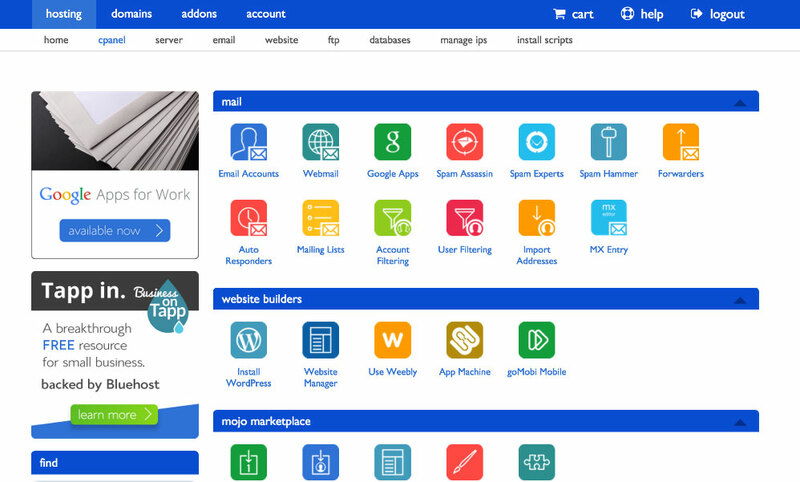 You will be moved to the Mojo Marketplace where you will see the WordPress install page. Click on the big green button and get started! Select the domain name you want to install on your WordPress. Hit the little arrow in the domain name field and select the domain name you just bought with Bluehost hosting or the existing one. It has to be visible in the drop down. Install WordPress to root domain and click the check domain. When you have covered all the fields, click on the agree box and then Install. 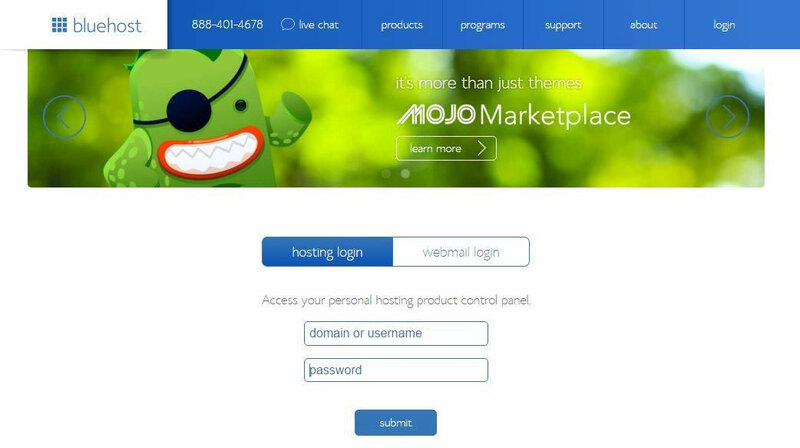 WordPress will then be installed on your domain, and you will receive an email from Mojo with your login credentials. Now add a WordPress theme and make modifications of your choice. You can either go for a free or paid theme. Your theme would mirror your goals. Go for an adaptable and versatile design. Your theme comes in a .zip file format when you purchase one. 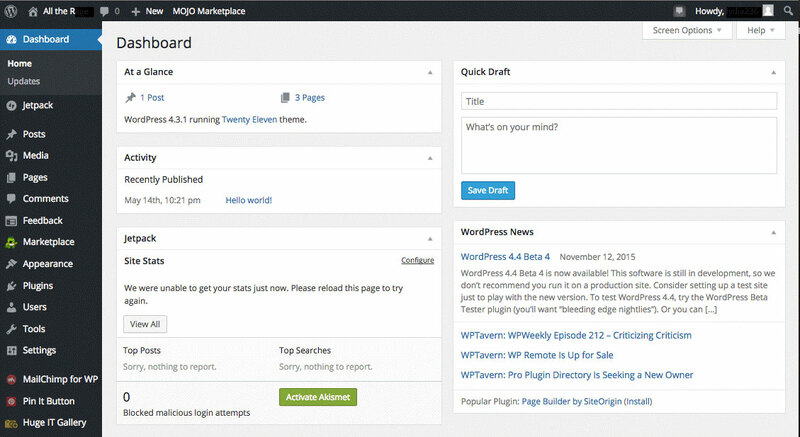 Upload it straight into your WordPress Dashboard by logging into your WordPress blog. Bring your mouse to the appearance and click on “Themes.” This will open the theme page within your Dashboard. Simply click the Activate button underneath the free theme you want. You can always switch back to your old theme whenever you want. Here! You are all ready to start your own blog and promote it. Zoe Lucas is a freelance blogger who loves to write in different niches, Currently working as a web editor at Call Me Loco!